We have been replacing windows since 1990. 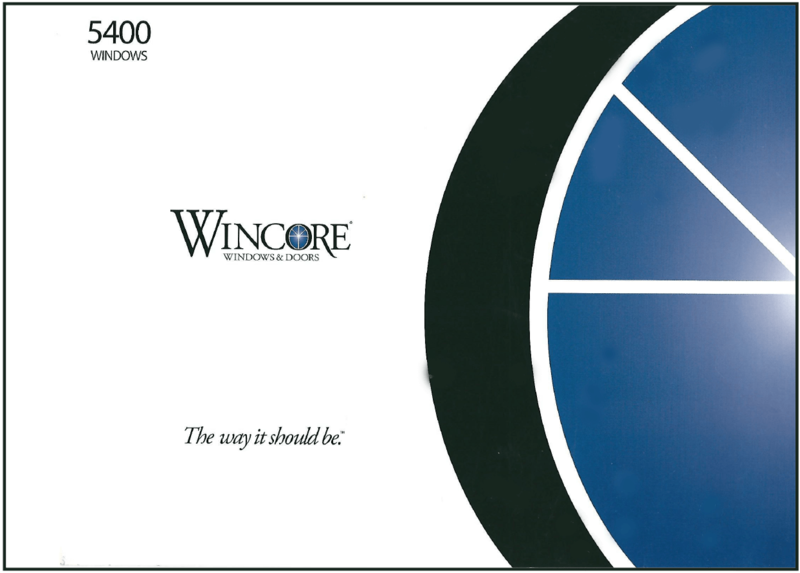 We install WINCORE 5400 double hung vinyl windows with a limited lifetime warranty, low E glass and argon gas filled. Our windows are dual-paned ¾” insulating glass. Our windows have multiple weather seals at various points around each ash to prevent drafts and the closed-cell foam sill bulb prevents water infiltration. Call us at (870) 793-2623. Insulation is just a piece of the puzzle when it comes to making your home more energy efficient. The home energy audit is the first step to a lower utility bill, reducing your energy consumption, and resolving comfort issues. 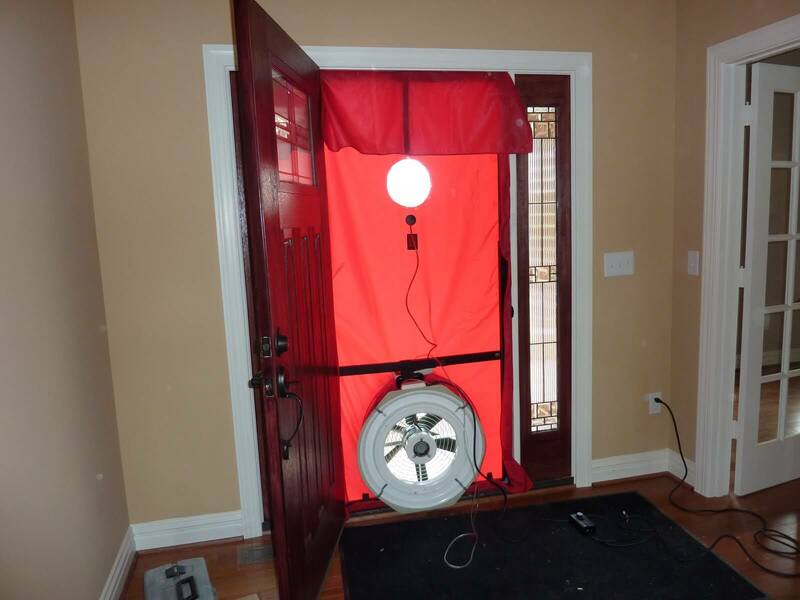 Our home energy audits include a blower door test (which measures the whole house air leakage), six CFL light bulbs, and an electric smart strip.